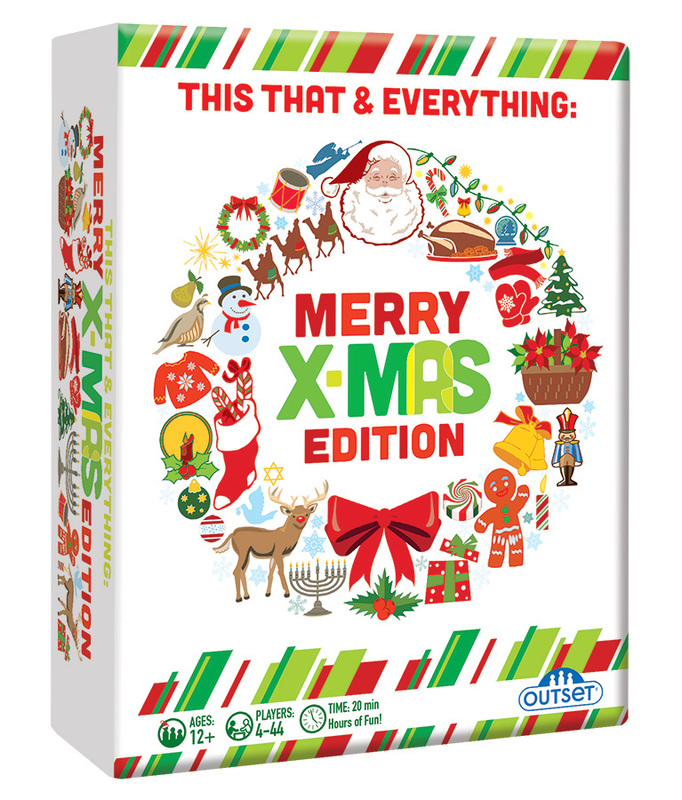 This That & Everything: Merry X-Mas Edition is about all things Christmas. Players race to describe a wide variety of holiday related things for their teammates to guess - in 30 seconds or less! Item # 10795 Weight 1.15 lbs.